We are proud and pleased to inform you that “National Public School - T.John” is Ranked No.1 in India under the Top CBSE School -Parameter wise for ‘Co-Curricular Education’ in a survey conducted by EducationToday.co. 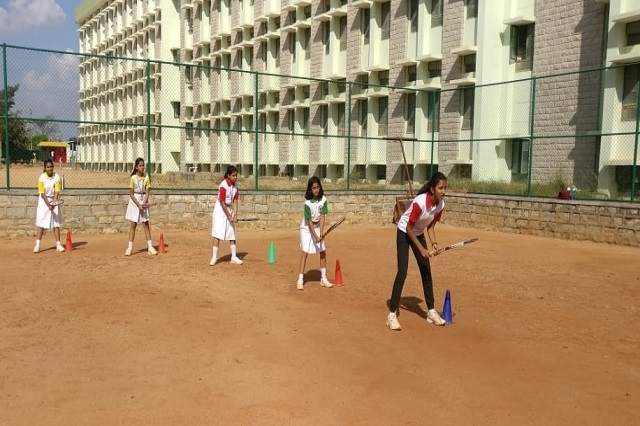 NPS Gottigere, affiliated to the Central Board of Secondary Education, is nestled in the verdant greenery and serene unpolluted surroundings of south Bangalore in Bannerghatta road. 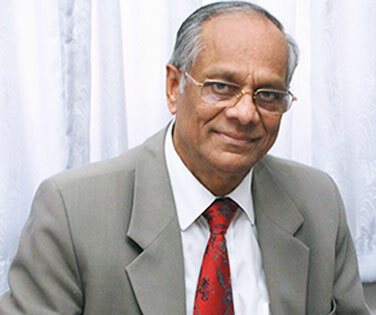 Pioneered by visionary educationist, Founder Chairman Dr. K. P. Gopalkrishna, Chairman NPS Education Institutions, it was established in the year 2014 and has grown from strength to strength upholding the legacy of academic excellence. The reading corner in every class encourages the children to increase their reading stamina, expressions, vocabulary and also get familiar with different genres of book and many other soft skills. Grade X is a very crucial stage in a students life. Detailed notes are given by the teachers to the students for the keen concept clarity. Teachers understand each student personally and help them to cope with those issues. My child is very happy about going to school. It delights me when he hops to his school bus excited about learning experiences. The school environment brings enthusiasm in him and fuels his curiosity to learn. My child is studying in NPS Gottigere from last 3 years and journey till now has been very exciting and holistic for child as well as parents. School has taken various steps to ensure childs security. Teachers, admin staff and helpers have been very friendly. The overall performance of the child is very good. Sports and extracurricular activities are also appreciated. 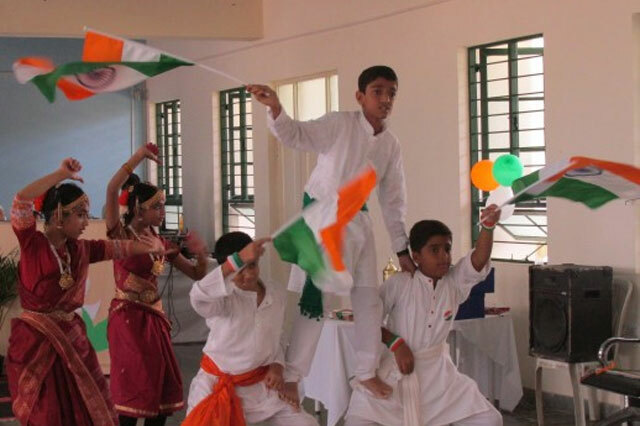 Annual Day celebration was a beautiful event, where all the children got opportunity to participate. Thanks to the team to motivate and train for Olympiads and overall academic developments. My son is part of the first batch and it is his fourth year in the school. We can see tremendous improvement in the way he is interacting and comprehending. He is in very good hands and we see the commitment from the teachers. School ambience is great. My daughters overall development is good. She is learning all skills very well. Thank you NPS Gottigere team. NPS Gottigere is a wonderful school, each day my child has beautiful stories to share with us about class activities, sports and new learning experiences. 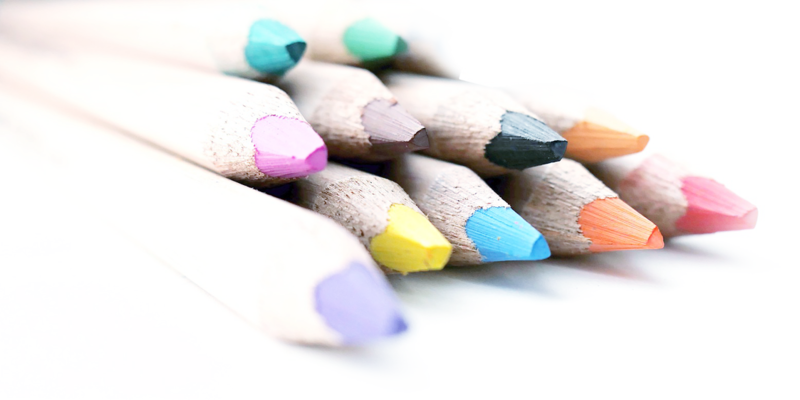 The school addresses the educational needs of each child as well as their emotional and social being. Our child is here for last 3 years. This 4th year as well we have seen the same enthusiasm in the academics, co-curricular activities and school events. The school maintains an extremely vibrant environment for children. We are very happy to see our child enjoy everyday of her school. Our daughter is always happy and loves to come to school every day. This one aspect instils lot of confidence in parents in believing that the child will become a good citizen of this country. Thanks to all the teachers for pursuing right practices in school and in the holistic development of the students.